It all started when we saw an ambulance struck in traffic and it took 5 mins for traffic inspector to realize it and he turned the signal green for ambulance. 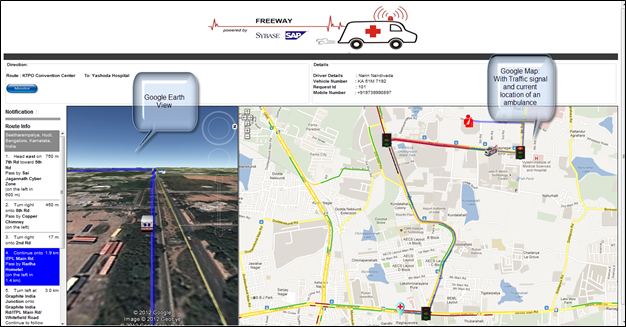 So we started with this idea names “SAP freeway” which helps emergency vehicles like an ambulance to provide free way. 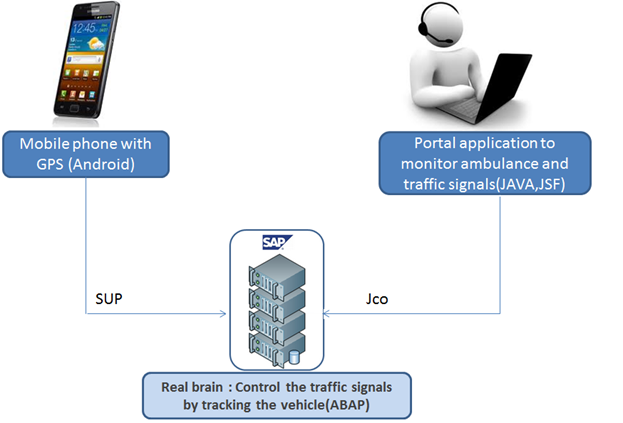 As you can see in the Design “SAP Freeway” has three parts. 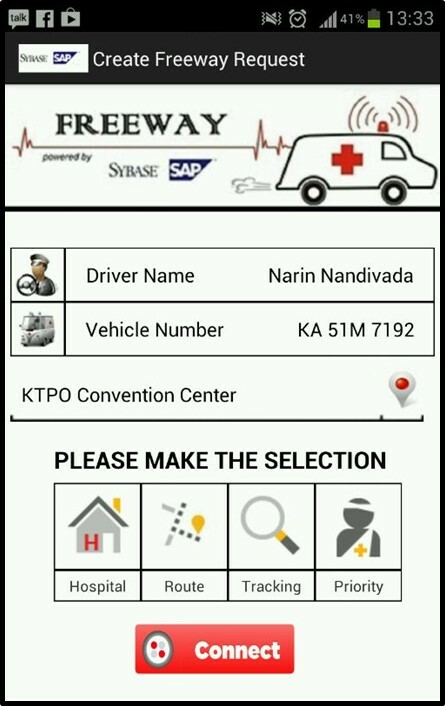 android application which will be used by ambulance driver to submit the Freeway request. We prepared the video about how SAP Freeway works and submitted for Demojam Bangalore. 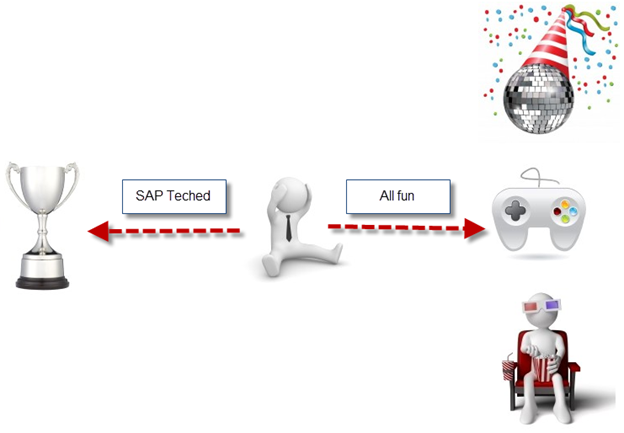 After few days result were out with the finalist of SAP Teched Bangalore and “SAP Freeway ” was selected. 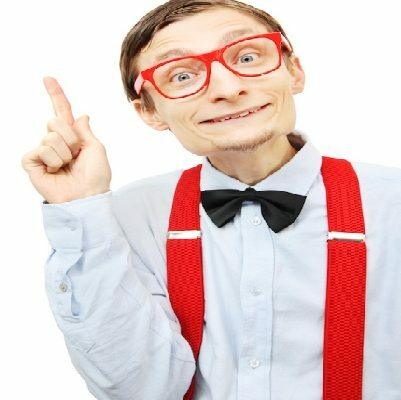 And I was in dilemma whether to be happy or sad as I was sure as if I start preparing for Teched Demojam…I am going to spend all coming weekend in office with “SAP Freeway” and will miss all my coffee , movies , long drives and parties. 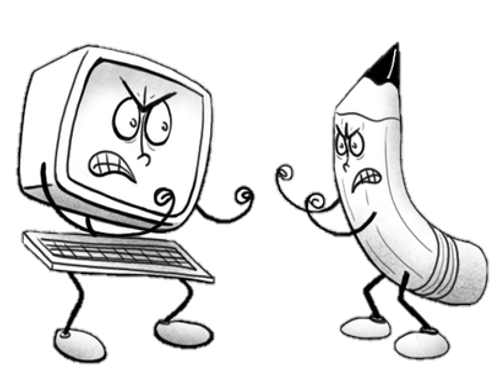 And after few fights (you can guess with whom!!) 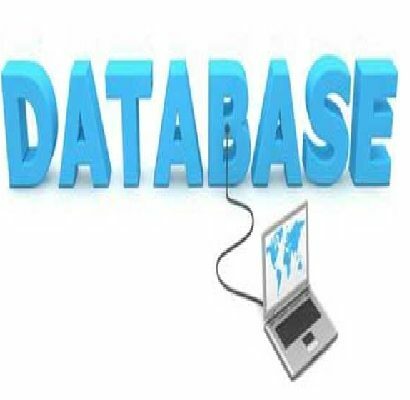 I was allowed to Spend 2 months completely in office with my lovely laptop developing/beautifying the code for SAP Freeway with my team Trinoy, Tanushree and Narin. Initially we thought that lets show the demo in real time mounting a camera on vehicle and will keep the dummy traffic signals on the road. A model ( 5 feet X 7 feet ) with the predefined path from KTPO to Yashoda hospital ( as shown in the 2D map ) with real traffic signals. With lots of engineering work we somehow manage to make a big board using thermocol sheet and wooden sticks to support it. Now the tough part how am I gonna track the toy car which is moving on a small board As its almost impossible for GPS to help me out in such a small board. And the solution was proximity sensor. We kept the android phone on the ambulance and mounted few street lights on the board. So whenever an ambulance passes below the street light. 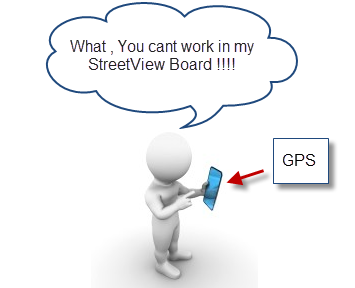 It sends the GPS co-ordinates to the SAP backend using SUP (Sybase unwired platform).We prepared a predefined route and based on that we wrote an android code to send the GPS co-ordinates to SAP backend. We placed our model on the Demojam stage and we were all set to put 3 months of hard work infront of 12000 techies in 6 mins. 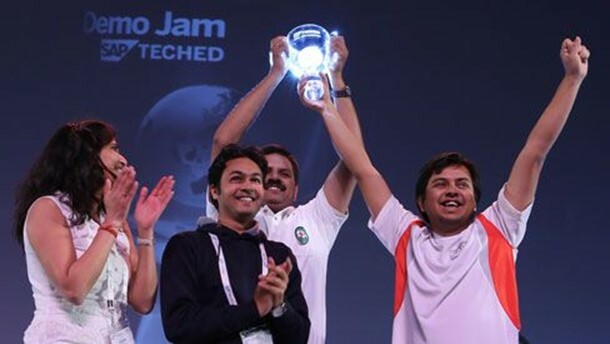 Demo went good and it was a final countdown when winners were going to be announced and it was SAP Freeway.I would say it was the best birthday Gift to my self-holding a Teched demo jam trophy gives u and awesome experience . It was an honor to get interviewd by SAP research manager Kowalkiewicz, Marek .